1. Sit in front of a mirror in a room with good lighting. A magnifying mirror is not necessary, but it may help you focus on your eyes. Close-set eyes – the space between eyes is shorter than the width of one eye. Wide-set eyes – the space between eyes is wider than the width of one eye. Hooded eyes – if you can’t see any of your eyelid in this section. Deep-set eyes – if you can see some of your eyelid in the outer corners of your eyes, but this section of eye lid narrows as it gets closer to the inside corners of your eyes. 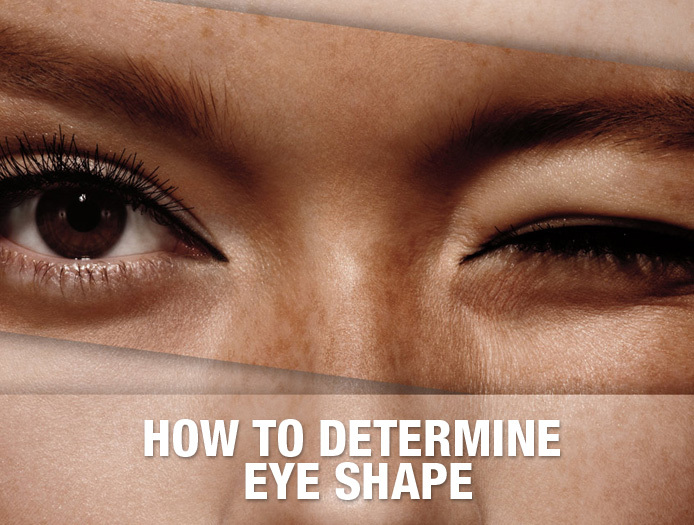 Standard eyes – if there is an even amount of eyelid along your entire eye.